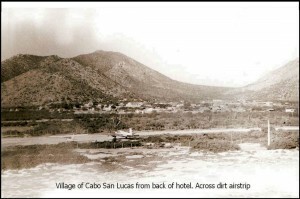 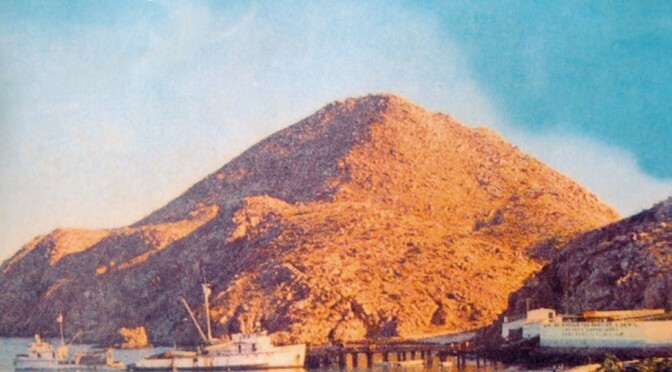 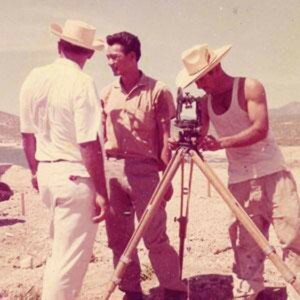 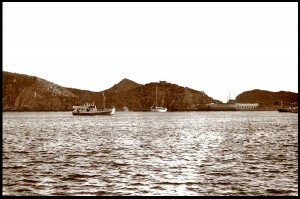 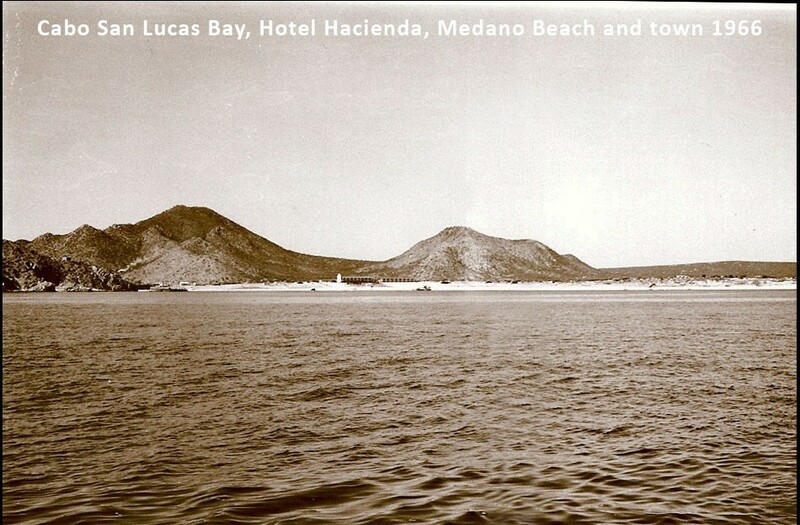 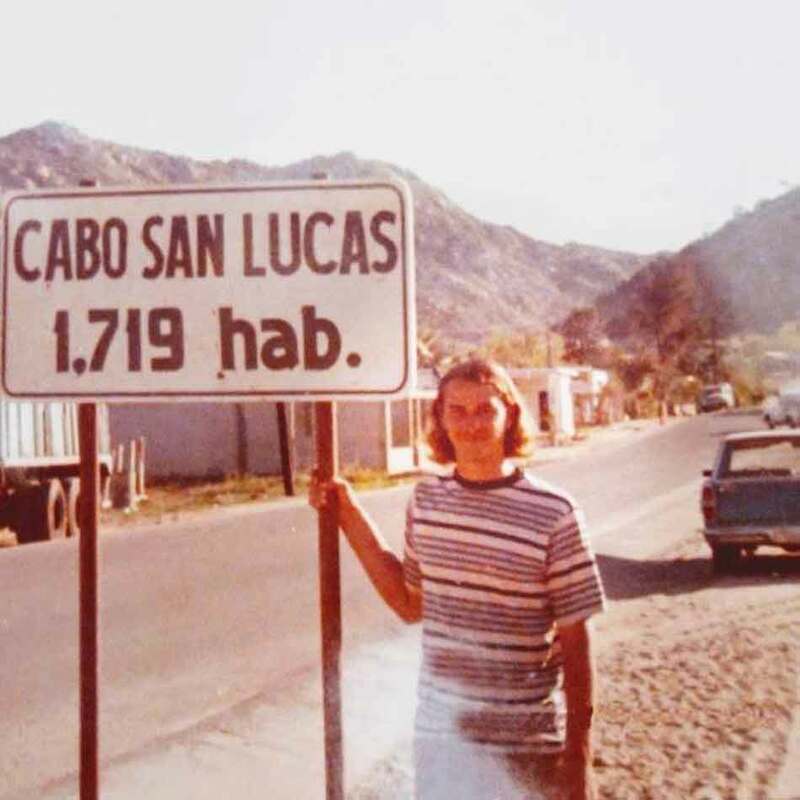 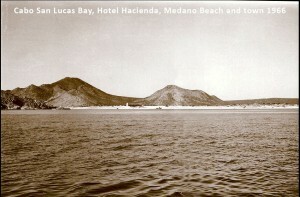 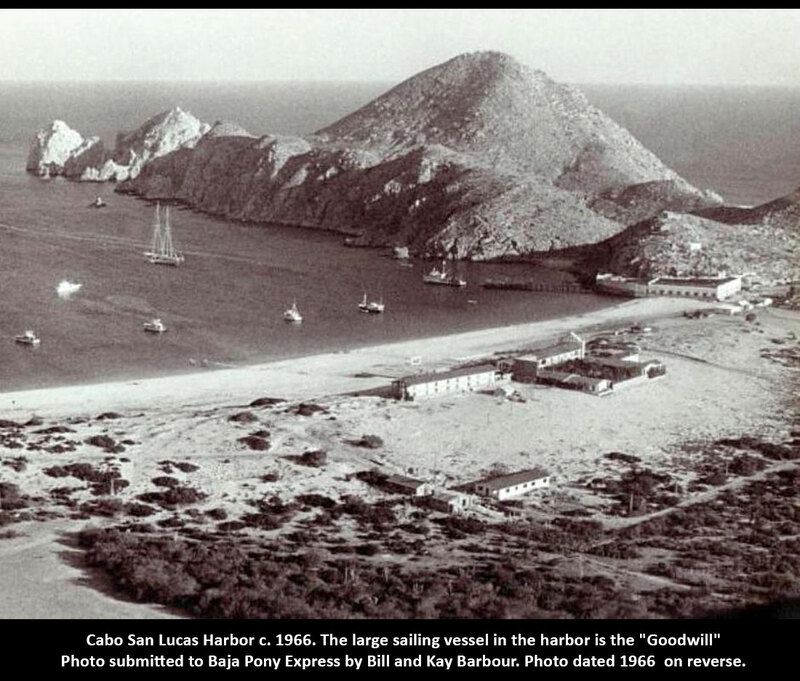 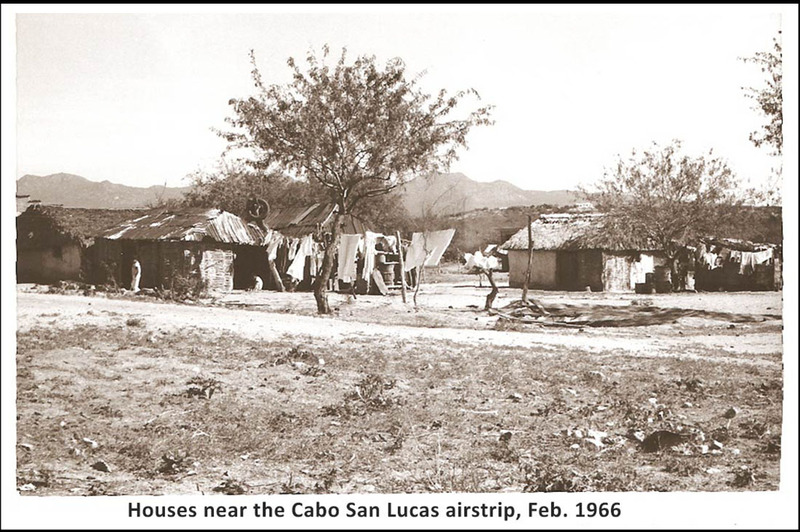 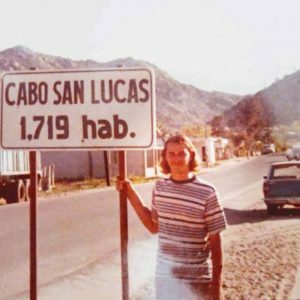 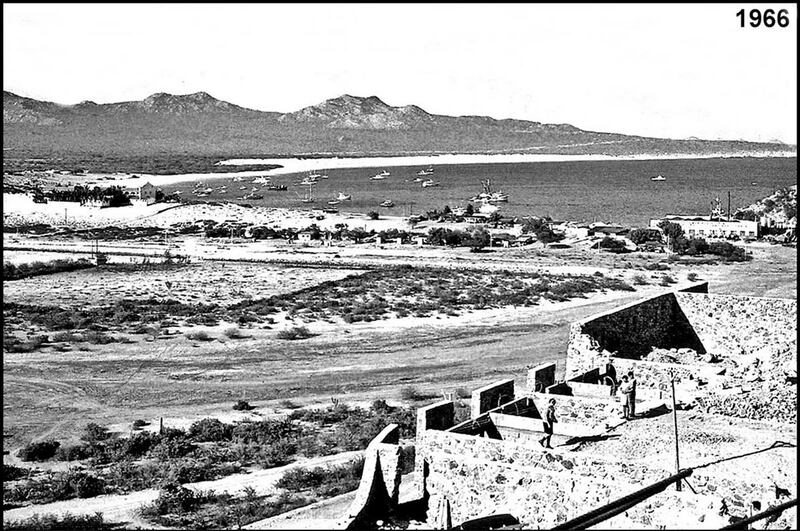 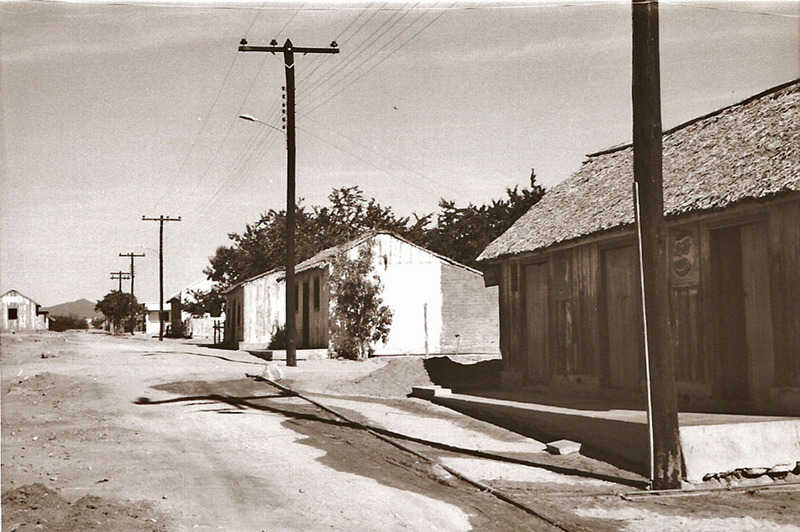 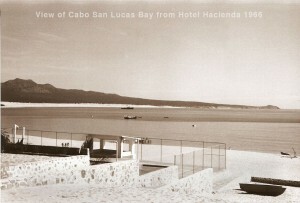 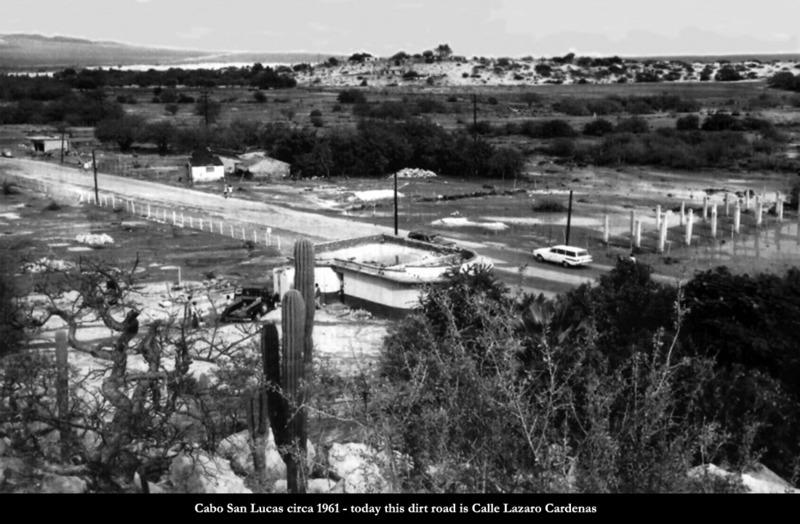 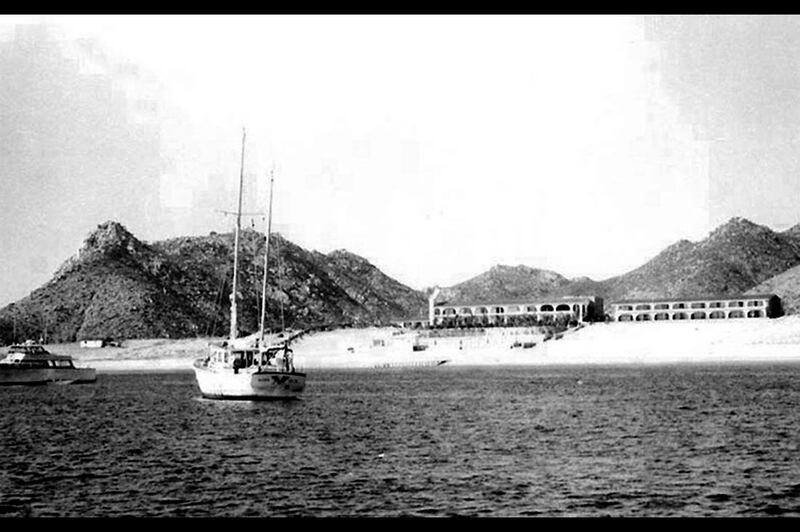 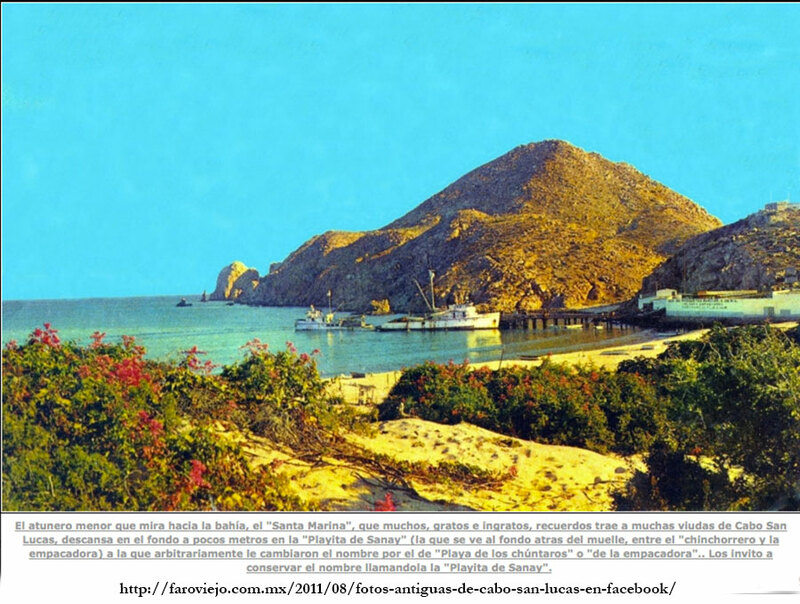 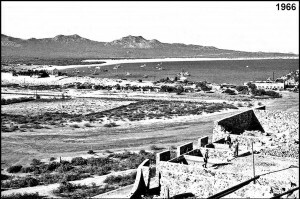 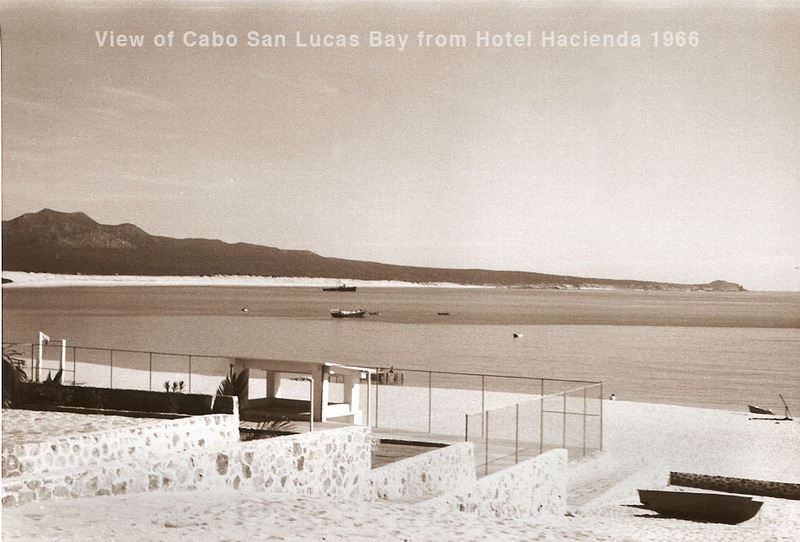 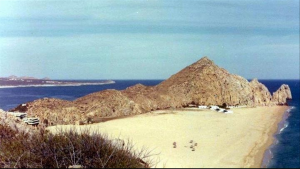 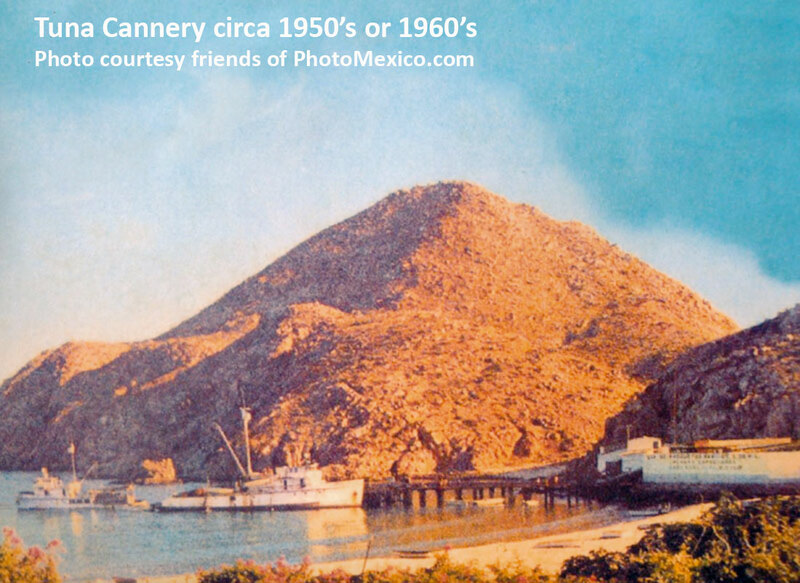 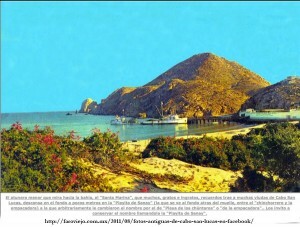 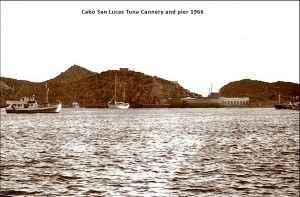 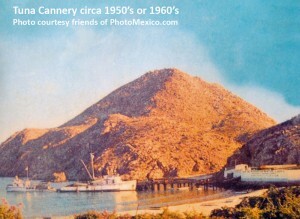 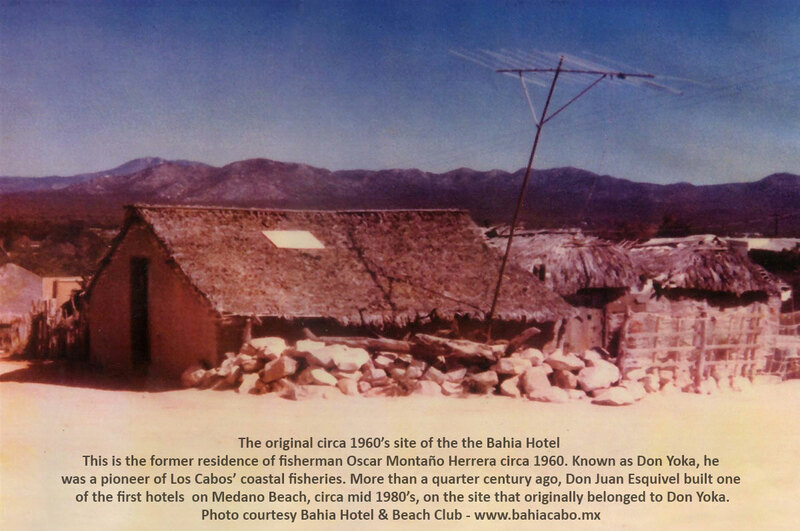 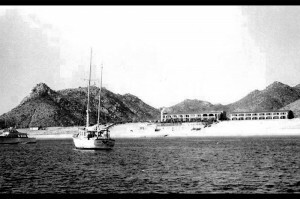 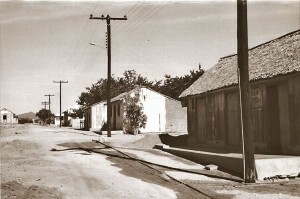 Photos of the Cabo San Lucas, Los Cabos area of Mexico during the 1960’s. 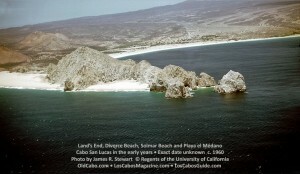 Land’s End, Divorce Beach, Solmar Beach and Playa el Médano, Cabo San Lucas in the early years • Exact date unknown c. 1960 Photo by James R. Stewart © Regents of the University of California. 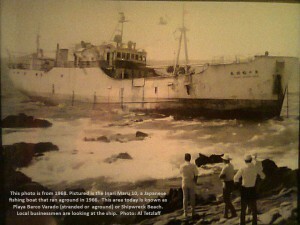 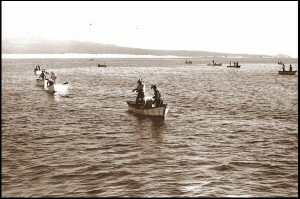 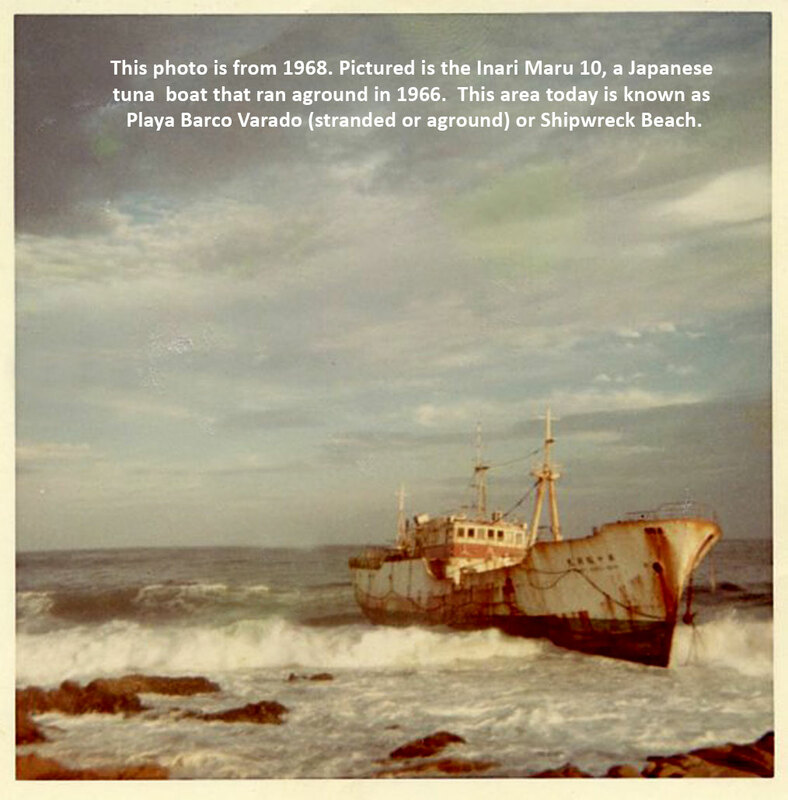 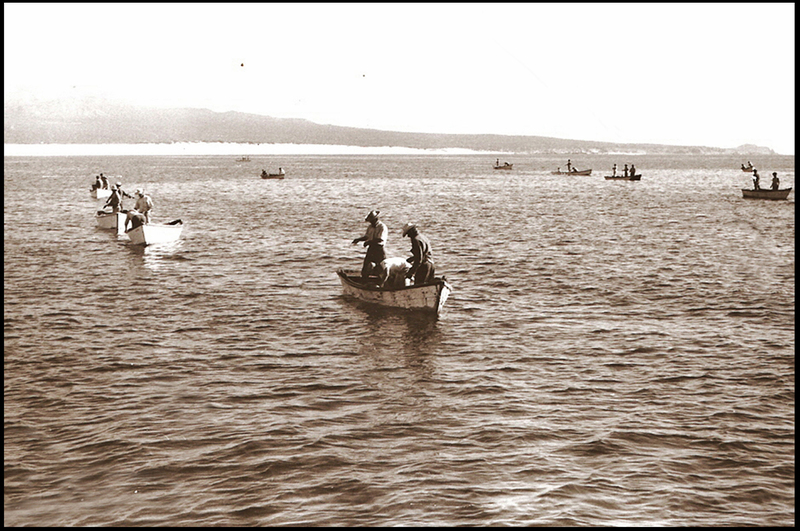 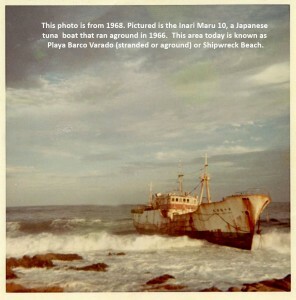 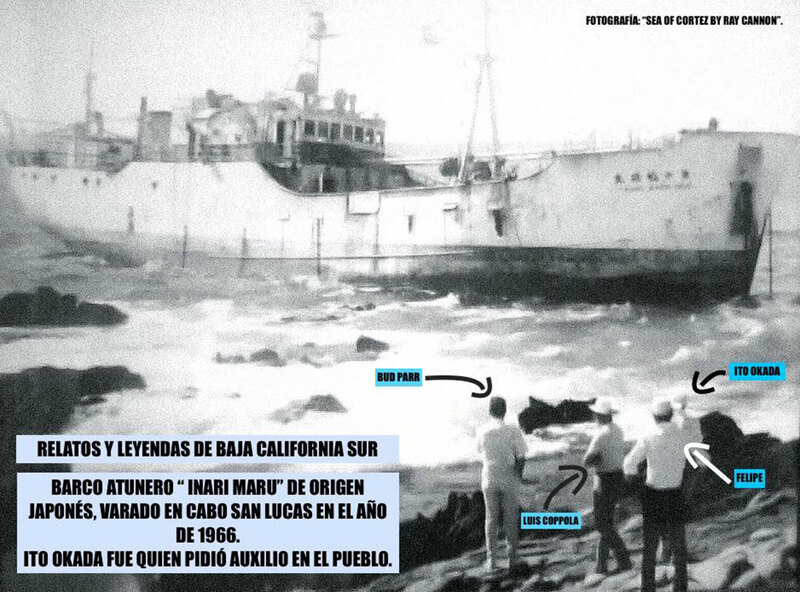 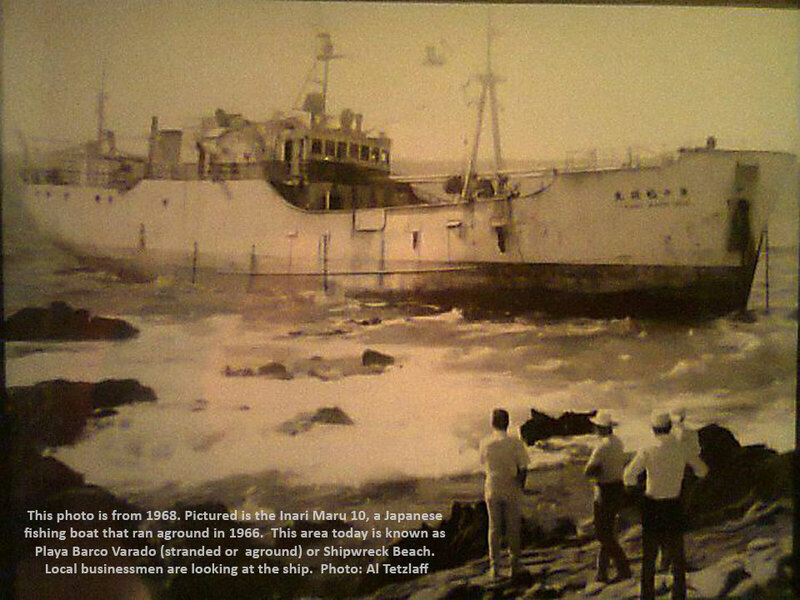 grounded tuna boat with cabo-locals on shore, 1966.